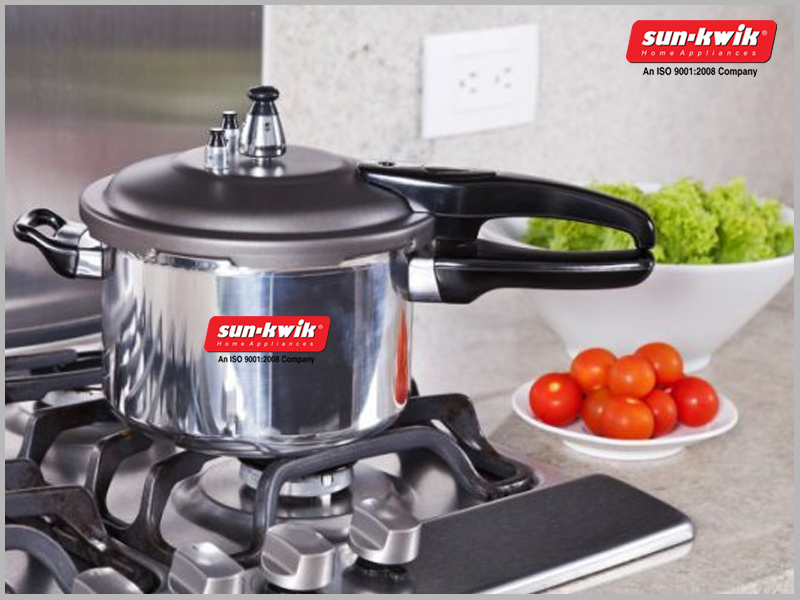 The Sunkwik Pressure Cooker preserve supplements by using less amount of water thus, furnishing with more nourishment, which is rich in vitamins too. 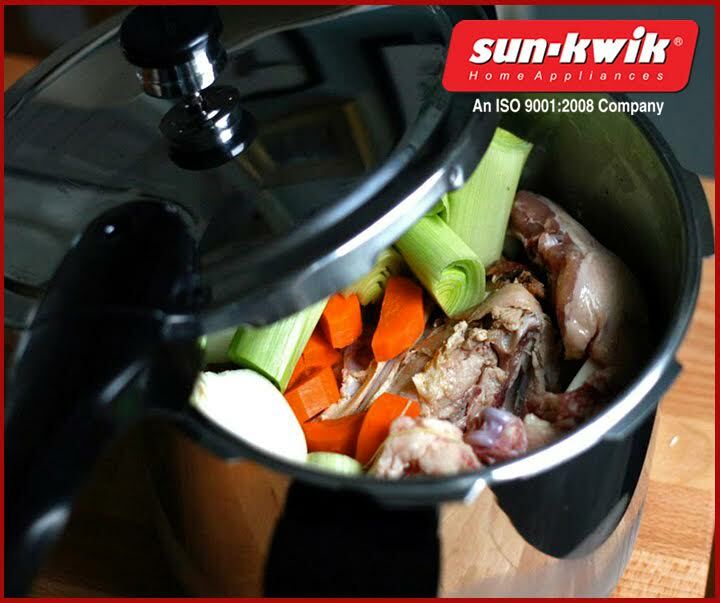 Do you prefer stir fried food but do not want use many equipment either? 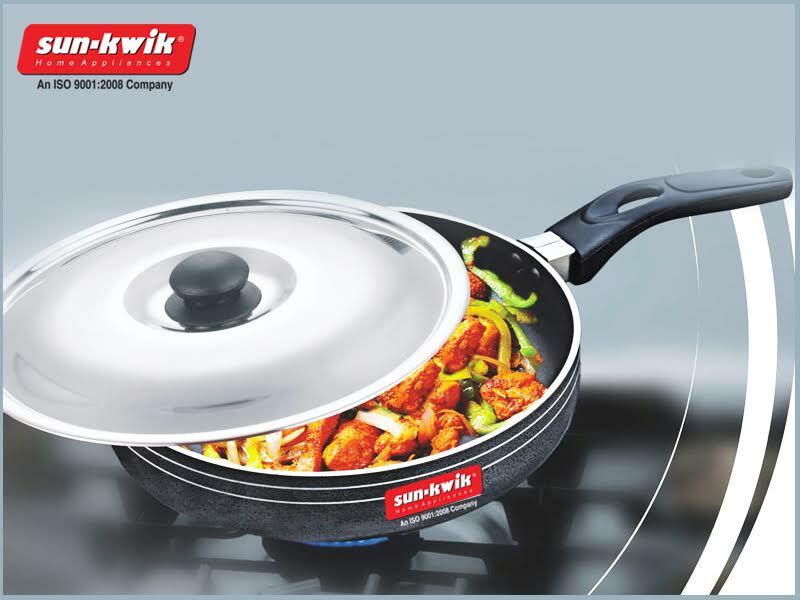 Are you not trying out new recipes because you have to cook in a wok? If your answer is yes for all of the above questions then the best thing is to buy fry pan online.